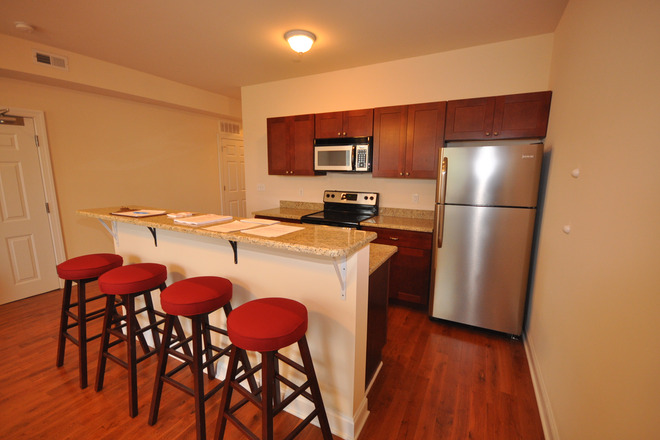 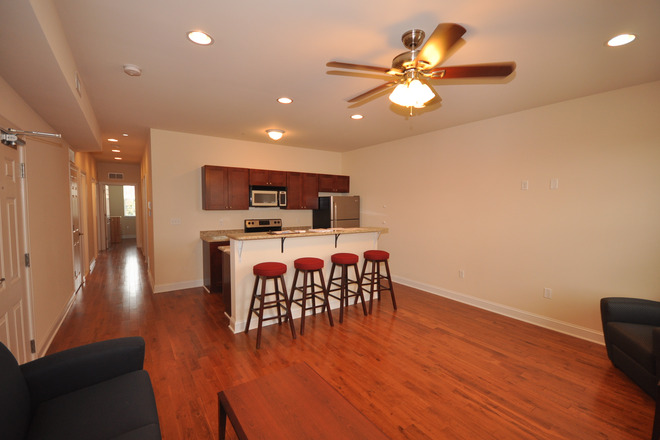 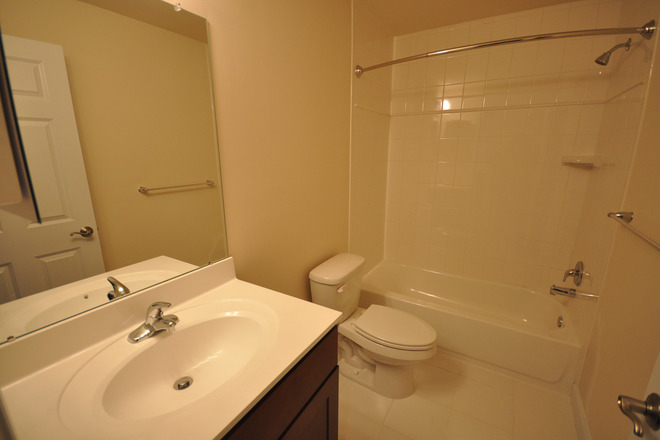 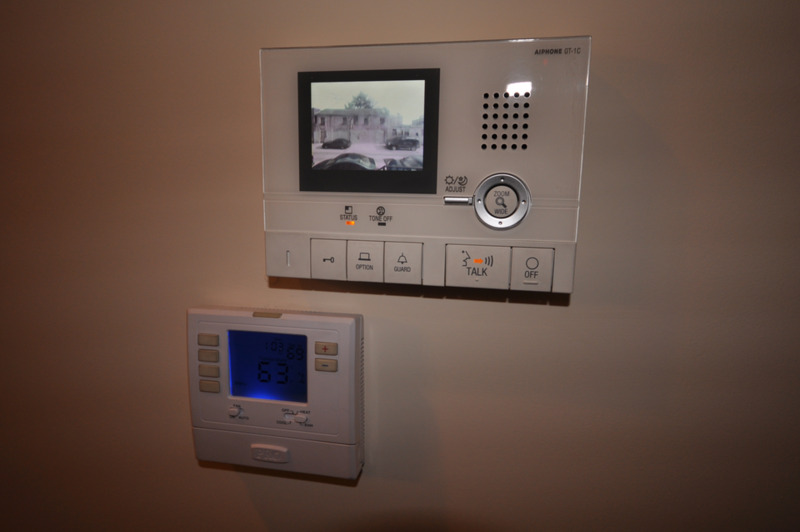 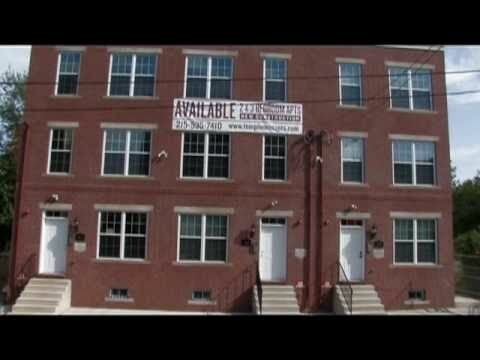 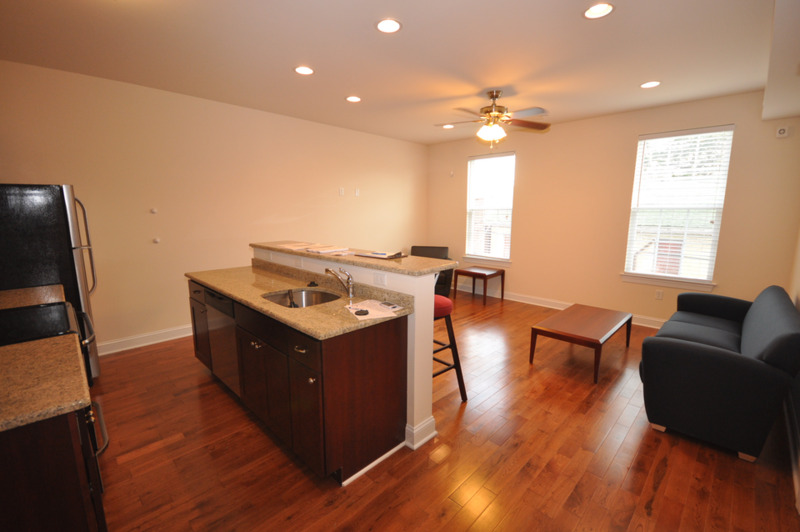 Temple Nest Apartments is the premier apartment home for students attending Temple University. Take one look at our spacious apartments and become immersed into a lifestyle like no other. 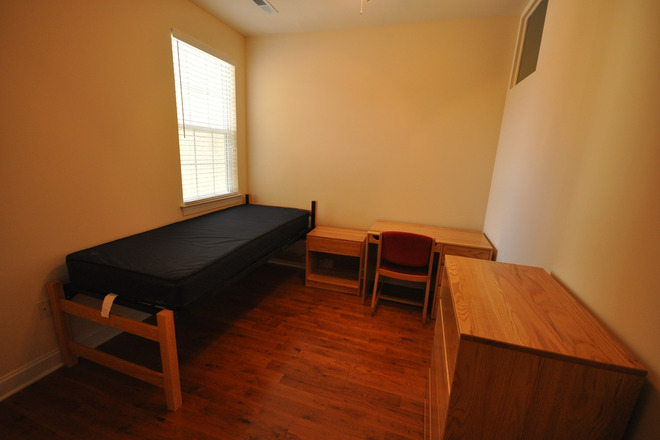 We feature fully furnished individual bedrooms with individually locking doors to include a twin bed, night table, dresser, desk and chair, and hardwood floors. 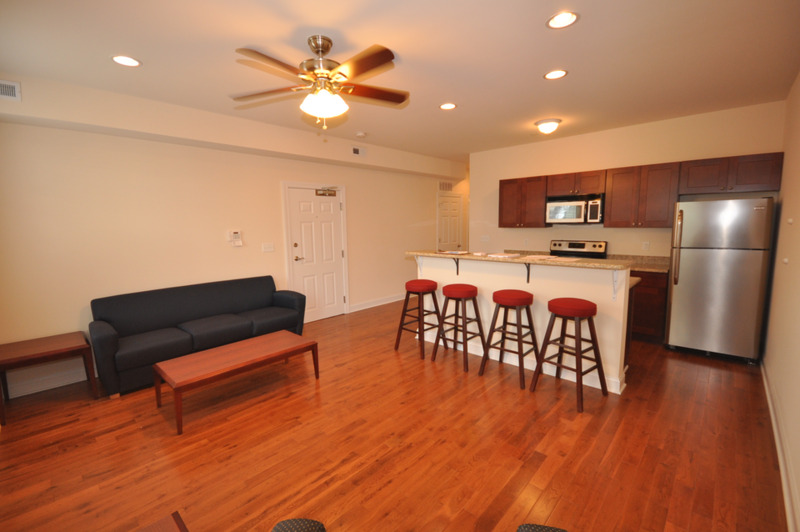 Our fully furnished living room includes a sofa, chair, end table, coffee table and a 42 inch mounted TV. Come see what the buzz is about at Temple Nest Apartments.